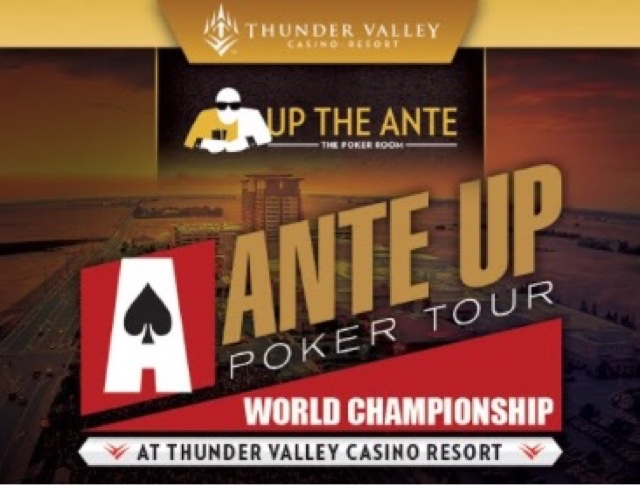 Today's $125 Hold'em Event 2 in @AnteUpMagazine Worlds is a No Ante tournament with a $7,500 guarantee. 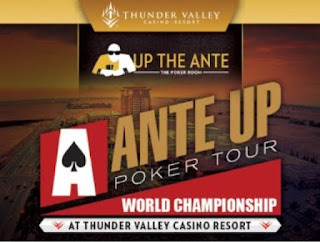 The second level just started and 72 players have their 10,000 stacks in play. 20-minute levels all day, registration - plus a single re-entry per player - is available until the start of Level 6 at 12:55pm.